Salman Khan's Upcoming Show Bigg Boss 11 is in news from the Last Few days and Buzz got boosted when it's Promo has been Launched. Now It's time to reveal the Bigg Boss 11 Contestants Names List. See Who are the Participants on BB 11 Show. The Names of the Housemates mentioned with Images. Just Like the Previous Season Bigg Boss 11 have the Concept of Commoner and Celebrities living in a House. But the Theme of this Season is quite different as Celebrities and Commoner will live in different Houses and will Stay as a Padosi. Yes, This time its a PADOSI Theme on Bigg Boss 11. Let's Back to the Point and See who are the Bigg Boss 11 contestants on Colors TV Show. Have a Look at the Bigg Boss 11 Commoner Contestants & Celebrities who are in Salman Khan's Bigg Boss 11 Show. These are the Confirmed Contestants on BB 11 Colors TV Show. The spiritual guru from Noida says, "Ek talaab ki machchli gandi hai to iska matlab ye nahi ki poora talaab hi ganda ho." Sapna Chaudhary is The stage performer from Delhi refuses to accept society's tag of being vulgar. "Agar main ashleel hoon toh Bollywood mein item number karne wali har heroine ashleel hai," she says. Zubair from Mumbai is keen on carving his own image through Bigg Boss. "Underworld mein mera nikaah zaroor hua hai, lekin apni pehchaan maine jhud banayi hai." 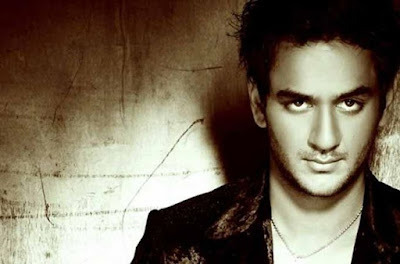 Vikas Gupta is the Producer of the popular tv shows like Gumrah, Kaisi Yeh Yaariaan and Warrior High. Lucinda Nicholas (Confirmed) - Lucinda Nicholas Australian Model on Bigg Boss House. The Roadies X4 contestant will certainly be raising the hotness quotient and will be interesting. 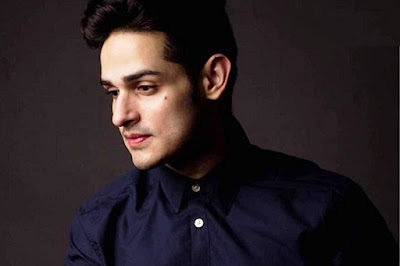 Roadies Rising and MTV Splitsvilla 10 Contestant Priyank Sharma also to be seen in Salman Khan's Bigg Boss 11 House. 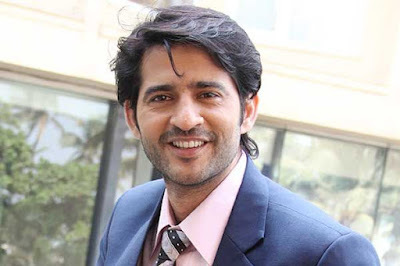 Hiten Tejwani (Confirmed) - Kyunki Saas Bhi Kabhi Bahu Thi TV Serial fame Hiten Tejwani. The actress, who is popular for her role of Akshara in Yeh Rishta Kya Kehlata Hai, is one of the costliest contestant this year. Hina has been offered a whopping amount to be on the reality series and apparently she has given her nod to be a part of the show this year. After the Khatron Ke Khiladi 8, This is next Big Show for Hina Khan. Shilpa Shinde is an Indian television actress. Her latest role was of Angoori Devi in Bhabhi Ji Ghar Par Hai!. 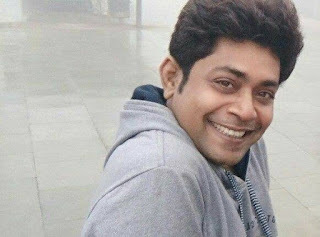 Shinde had also acted in the serials Miss India, Hatim and as Chitra in Sanjeevani. Shinde has acted in two Telugu films-Dasari Narayana Rao's Chhina and Suresh Verma's Shivani. The Contestants will live in Salman Khan's Bigg Boss 11 House and will try to Survive Longer by Playing Game in their own way. The Bigg Boss 11 Vote of Public will decide who plays good and deserves to Stay Longer in Colors TV Show. Who is your Favorite Contestant in Bigg Boss 11 House?